CarRent is a local car hire company with years of experience, offering big range of cars, vans, limousines and jeeps, with and without driver, on long and short term rentals. We operate at all international airports and deliver our cars all over Bulgaria. CarRent does not compromise with the quality of the provided service and the professionalism of its staff. 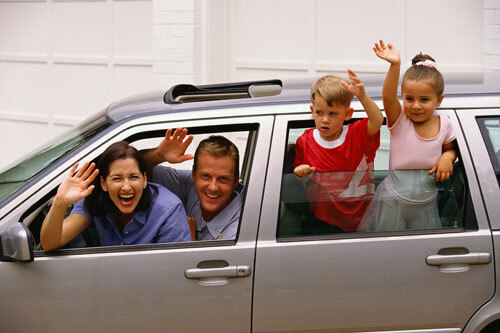 CarRent will be honored to become your reliable partner for business and leisure.